Cancer is a tough subject for tween parents to tackle. It’s an issue that adults don’t want to think about, and talk about much less. During the month of October, we are gratefully surrounded by information and ways to help the discussion. Recently, my tween Maddy found pamphlets on performing a self-breast examination from the Susan G. Komen Foundation in one of my conference bags. Her reaction: “Ewwwwwww!”. Maddy understands mucho about cancer. At age 7, she was diagnosed with Kawasaki disease, a rare childhood condition that ended up hospitalizing her for a short period of time. During her stay at the children’s hospital, she met many children who were fighting cancer. Then, she was faced with its grim realities when her great-grandfather was diagnosed and subsequently passed away from brain cancer 3 years ago. 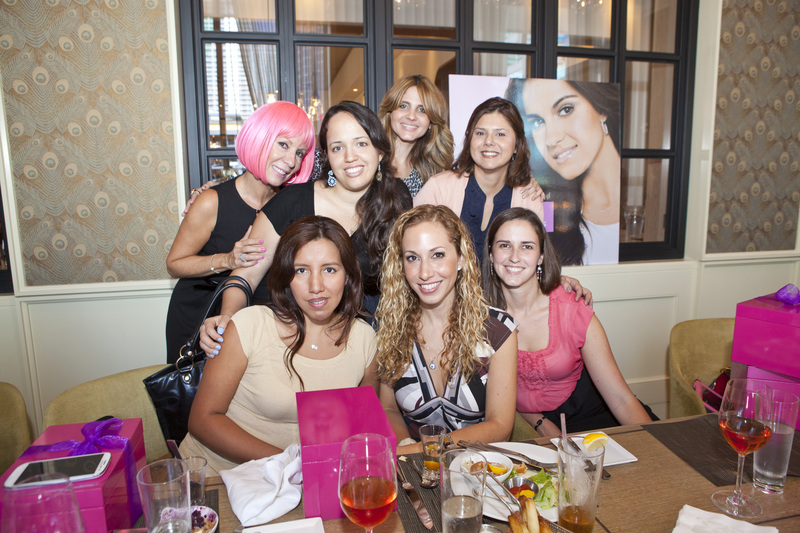 I couldn’t help think of my conversation with Maddy when I met singer and actress Maite Perroni at the Pantene lunch. 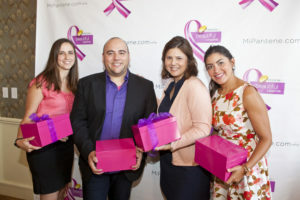 Maite’s mother’s battle with breast cancer inspired her to want to help others. That’s why Maite has joined with Pantene Beautiful Lengths, a program that encourages women (and men) to donate their hair to make free wigs for cancer patients who have lost theirs. Maite has joined the program hoping to motivate support from the Hispanic community. 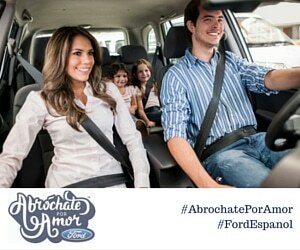 And its important that we Latinos do so – the statistics from the American Cancer Society for Hispanics are sobering. It is estimated that approximately one in three Hispanic women will be diagnosed with cancer at some point in their lives. An American Cancer Society study found that 58% of women believe that hair loss is the worst side effect from chemotherapy and 8% consider avoiding the life-saving treatment because of fear of losing their hair. Pantene Beautiful Lengths and the American Cancer Society attempt to ease the worry by distributing free wigs made of natural hair to a network of wig banks nationwide. My favorite part about Pantene Beautiful Lengths is that it is a project that tweens and their parents can do together! 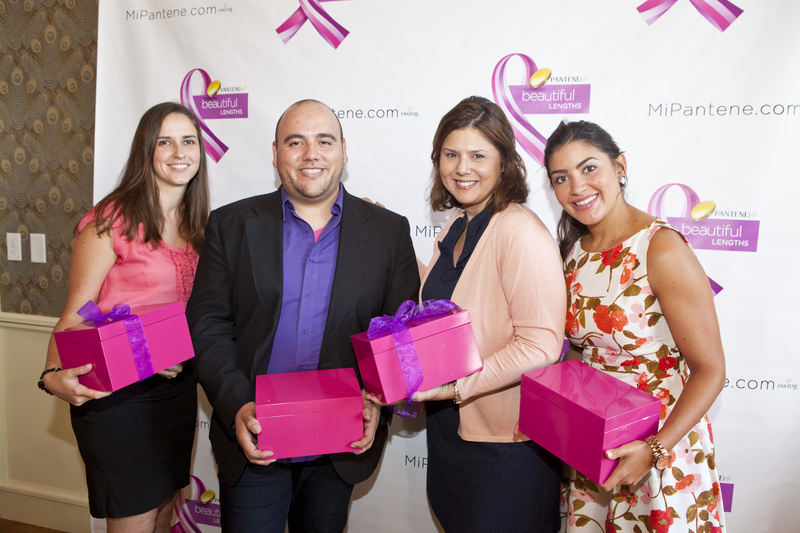 When I shared Maite’s story with Maddy, and how she and Pantene are helping women with breast cancer, Maddy was excited to join in. Let’s have our tweens help Maite support Pantene Beautiful Lengths! Talk to them and share these stories, they’re important and helps us all build empathy for each other. For more information on Pantene Beautiful Lengths and FREE samples visit www.mipantene.com. DISCLAIMER: Los Tweens was not compensated for this post. A goody bag was provided to all guests at the luncheon. 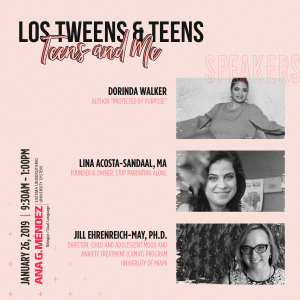 This entry was posted in For Mothers & Tias, Raising Tweens and tagged breast cancer, cancer, hair, Multicultural, padres, Pantene, parents, talking with tweens about Cancer, Tweens, wigs. Bookmark the permalink.